The Arctic is opening. Global warming is leading to seasonal sea-ice retreat, which in turn opens hitherto impassable shipping routes and new areas for resource exploitation. 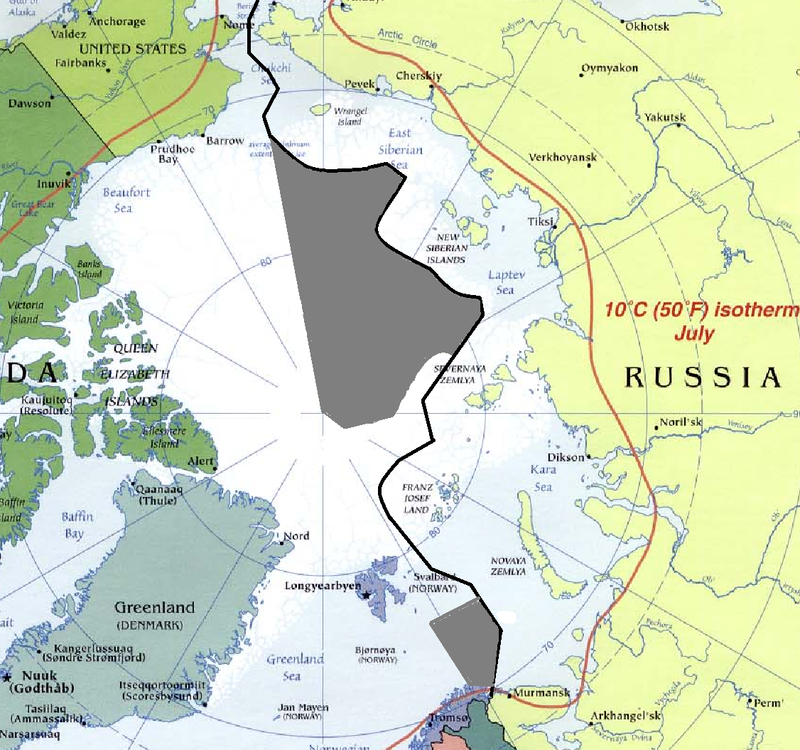 Such changes are elevating the Arctic’s geostrategic value and stoking inter-state competition. The admission of five Asian states as Arctic Council observers in 2013 underlines the increased importance of the High North in global politics. And as the sea ice retreats, so military forces are redeployed northwards, raising the prospect of conflict. Christian Le Mière and Jeffrey Mazo bring much-needed sobriety to the discussion of change in the Arctic, outlining the possibilities of and limits to economic opportunities in the High North while providing a detailed examination of the political and military changes this might bring. Their analysis provides an invaluable guide as the region transforms from a parochial concern to a global interest. By Caitlin Werrell and Francesco Femia in Arctic, climate and security, climate change, conflict on January 21, 2014 .